With it being late October, autumn is in full swing. The leaves have changed and the apples are ripe. Now is the time to embrace the best of all that fall has to offer and make the most of this season. 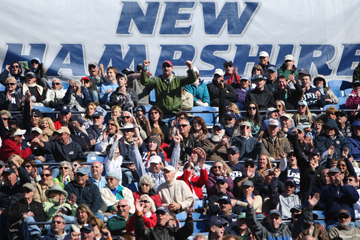 To help you get started, the #UNHSocial team and I put together a bucket list. Grab your friends and family and see how many you can check off this list! 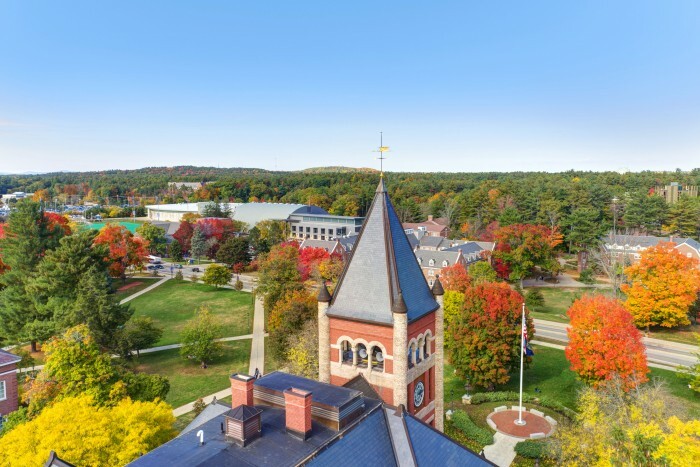 This is the first video in a new series over on UNH’s YouTube channel called Wildcat Tales. Be sure to subscribe to stay up-to-date with the voices of Wildcats! What else is on your fall bucket list?